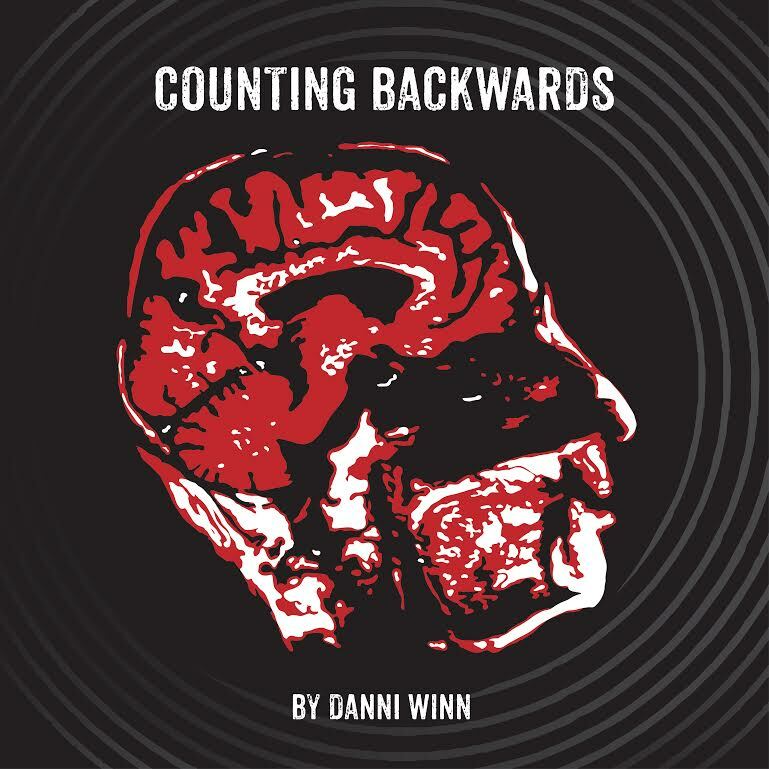 We’re extremely excited to announce that our very own Danni Winn (aka Danni Darko) has recently been recognized for her incredible short story, Counting Backwards, a compelling look inside the troubled mind of a clinical psychiatrist who specializes in treating the most twisted minds while battling his own private demons. Danni submitted the story as part of the amazing Fictional Frights series by our friends at Icons of Fright. The popular series, the brainchild of Editor in Chief Jerry Smith, will be returning this week, along with the amazing Writing Mixtape series. Danni’s story was recognized by Eddie Rotten, horror author and host of the Zombie Life Podcast and Zombie Life TV, offering the best from the world of horror, paranormal, and conspiracy. 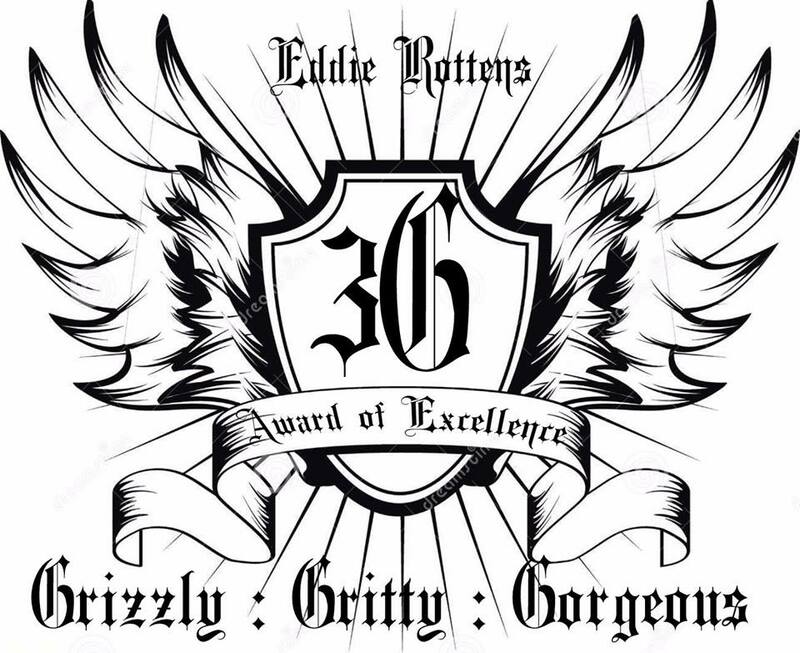 His 3G Award of Excellence is awarded to exceptional contributions in the horror genre — cinematic or literary works recognized as Grizzly, Gritty, and Gorgeous. Danni is one of our top contributors and has been part of the Morbidly Beautiful family from our inception. We couldn’t be more proud of her recent recognition and can’t wait to share more great work from her in the future. You can read Danni’s award-winning short story here. 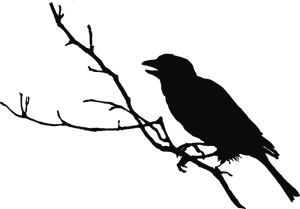 We also encourage you to check out her work on MorbidlyBeautiful.com. Note: Danni is also a finalist in the Crypt TV/Movie Pilot “One Sentence Scare” competition. Please join us in wishing her luck!